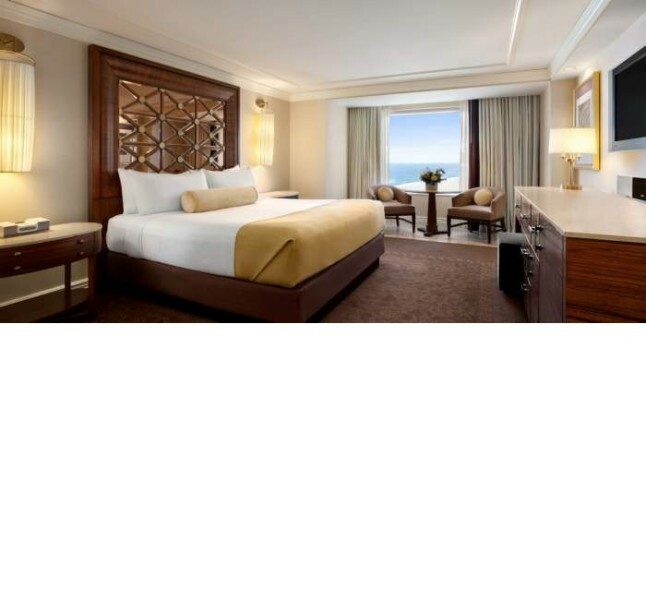 At Caesars Atlantic City, you'll feel like royalty staying in the newly-renovated rooms just steps away from the beach and Boardwalk. 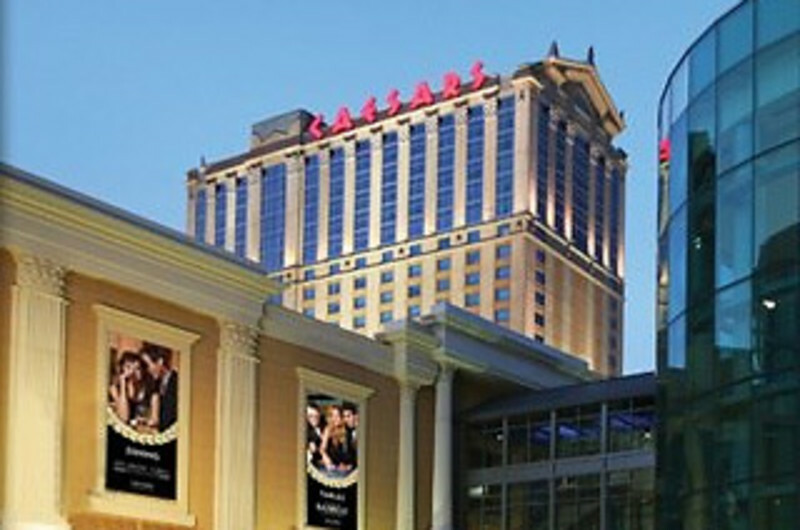 With over 135 table games hosting the highest limits in town, Caesars is at the center of all the action! 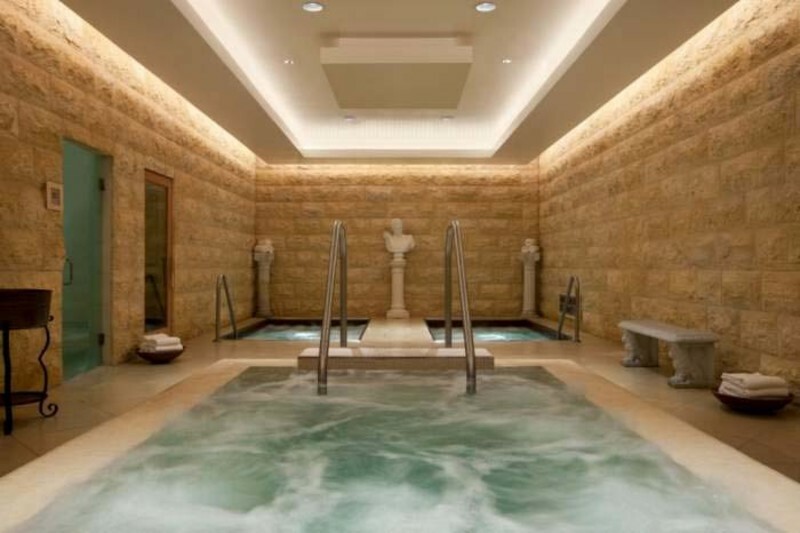 Don't miss the relaxing spa experience that awaits you at Qua Baths & Spa, featuring relaxing Roman baths, 14 treatment rooms, and a new rooftop pool.